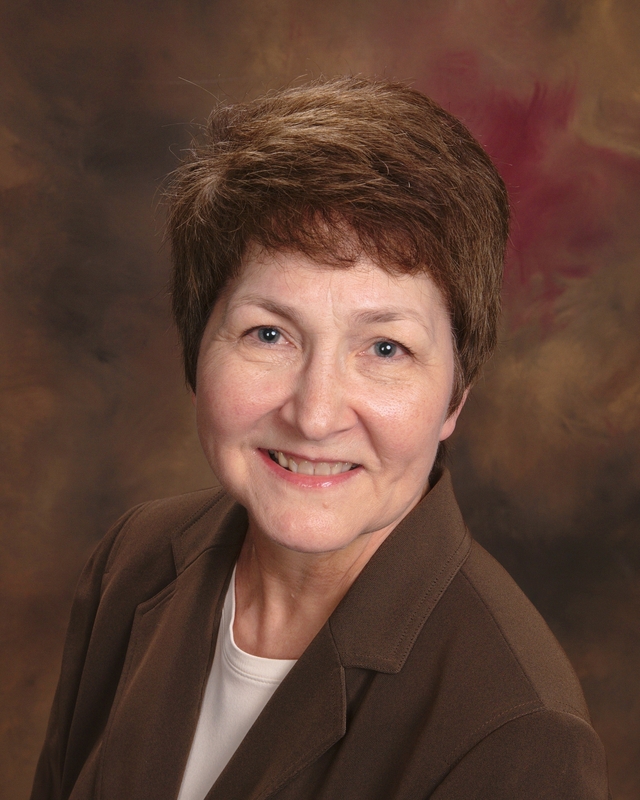 Brenda Mitchell, DMA, has been a faculty member at Miami University since 1990. She teaches music education courses at the undergraduate and graduate levels, and serves as the Director of Graduate Studies for the Dept. of Music and is the Interim Coordinator of Music Education. From 1978 to 1988 she taught strings, elementary through high school, in the Mesa Public Schools in Arizona. Dr. Mitchell has adjudicated music festivals and given string clinics in Arizona, Ohio, Virginia, and a number of other states. Each summer from 1988 to 2002 she conducted the chamber orchestra for the Ohio Governor’s Institute for Gifted and Talented Students, made up of outstanding high school string players. She received the Doctor of Musical Arts degree in 1994 from Arizona State University. An active violist, she continues to perform in the Cincinnati area. Professional memberships include Ohio Music Education Association, the National Association for Music Education, and the American String Teachers Association. In 1989 Dr. Mitchell was elected Chair of the Southwest Region of the Ohio Music Education Association, an office she held from 1989 to 1994. She has served on the editorial board for the research journal Contributions to Music Education and as a reviewer for Journal of Excellence in College Teaching. Dr. Mitchell’s research centers on string pedagogy for young musicians. Her publications include five books: New Directions for Strings-A Comprehensive String Method Books One and Two, Lessons in Performance for Beginning and Developing Strings, A Scale in Time, published by FJH Music Inc., and String Premiere published by Wingert-Jones Publications. Published articles have appeared in Journal of Music Teacher Education, American String Teacher, and Triad. In 2005 Dr. Mitchell received the Crossan Hays Curry Distinguished Educator Award from the School of Fine Arts at Miami University.